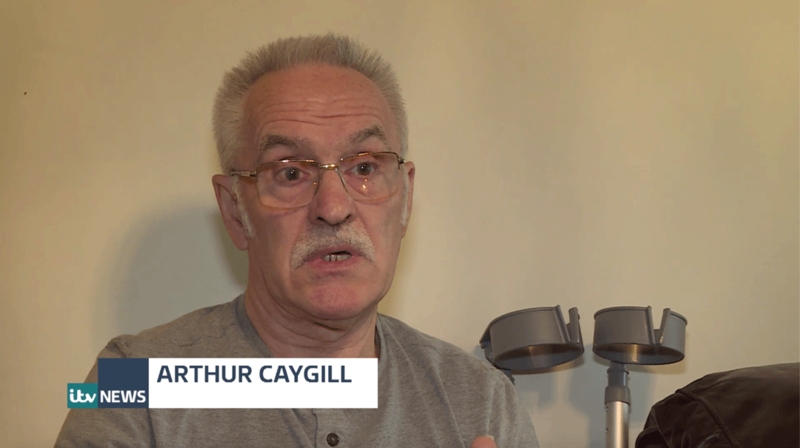 Watch the ITV News interview regarding Arthur and Steve's accident. Your browser does not support the video tag. Please upgrade to a new browser.